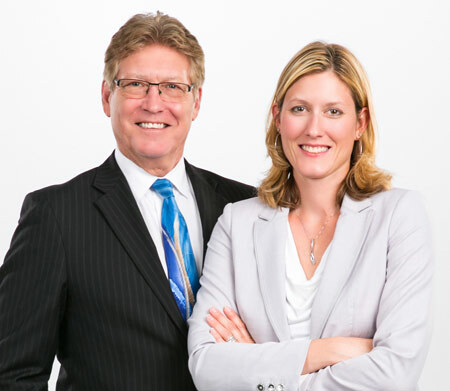 We are professional financial planners that tailor to your needs. As client focused representatives, you come first. Our management process is simple; we learn about your goals, develop an investment strategy, implement that strategy and work to maintain your vision with ongoing reviews. Our goal is to create an all-encompassing financial plan to help prepare you for the future. There are risks involved with investing which may include market fluctuation and possible loss of principal value. Particular investments may not be suitable for certain situations. Carefully consider the risks and possible consequences involved prior to acting on an investment decision. Registered Representative of and securities offered through Berthel Fisher & Company Financial Services, Inc. Member FINRA/SIPC. Investment advisory services offered through BFC Planning. Berthel Financial Strategies is independent of BFCFS and BFC Planning.